WT's Improv Agents will perform at a PPHM murder dinner. Check here for fun ways to give back during the month of Thanksgiving. Mark your calendars now! Amarillo Museum of Art's Christmas Roundup is Nov. 2 to 4. The Christmas Roundup holiday market returns for a 38th year in November with more than 150 booths. 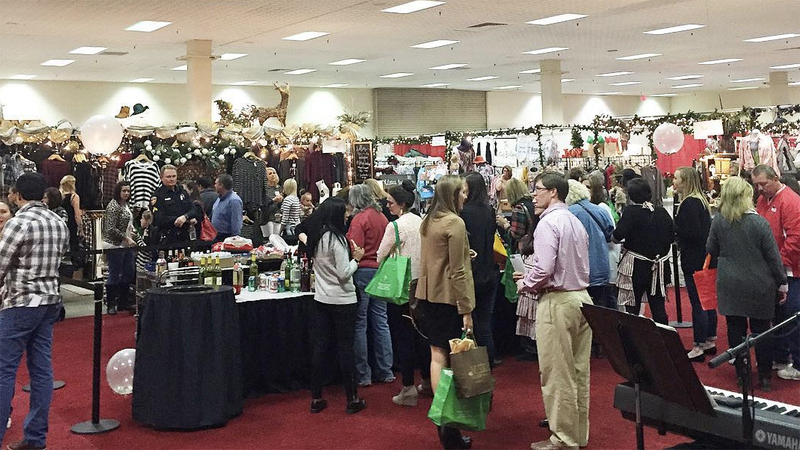 The shopping expo — which benefits Amarillo Museum of Art's educational programs and the AMoA Alliance — will be held Nov. 2 to 4 in the Amarillo Civic Center Complex North and South Exhibit Halls, 401 S. Buchanan St. The weekend will begin with Red's Early Bird Shopping from 10 a.m. to noon Nov. 2, with giveaways for the first 100 shoppers. The day will continue with Girls Night Out Shopping from 4 to 7 p.m., also featuring cocktails, hors d'oeuvres, some merchant discounts, door prizes and more. Shopping will continue from 10 a.m. to 6 p.m. Nov. 3, with pictures and crafts with Santa Claus from 10 a.m. to 1 p.m.. The weekend will conclude with shopping from 11 a.m. to 4 p.m. Nov. 4. Admission is $8; ages 12 and younger are free. 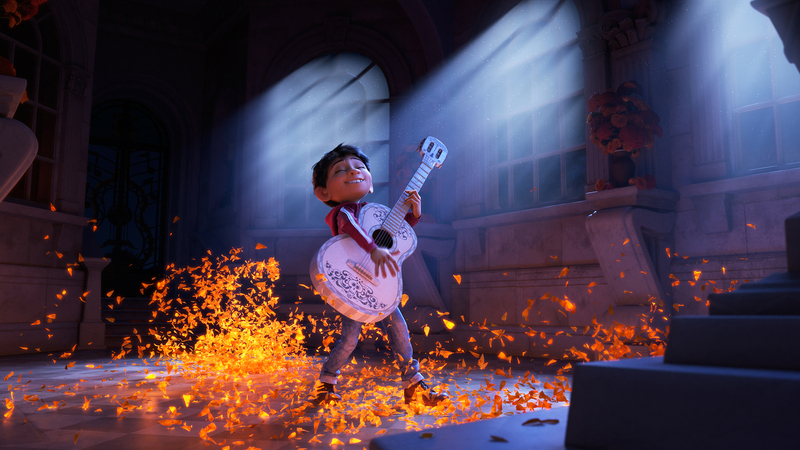 A screening of "Coco" will be part of the Dia de Los Muertos Fun Run on Nov. 2. Take part in a 5K run or one-mile walk in the Dia de Los Muertos Fun Run, a celebration of life for BSA Hospice of the Southwest. The event begins with family activities at 5:30 p.m. Nov. 2 at John Stiff Memorial Park, 4800 S. Bell St., including ofrendas displays, face painting, food, music and a screening of Pixar's Coco. The race will begin at 7 p.m. Entry fee is $30; sponsorships are available. proceeds will benefit the Crown of Texas Hospice Foundation and Olivia's Angels. Death is on the menu at this second annual fundraiser for Panhandle-Plains Historical Museum. Murder and Mayhem — A Murder Mystery Dinner is set for 6 p.m. Nov. 2 and 3 in the Derrick Room at PPHM, 2503 Fourth Ave. in Canyon. 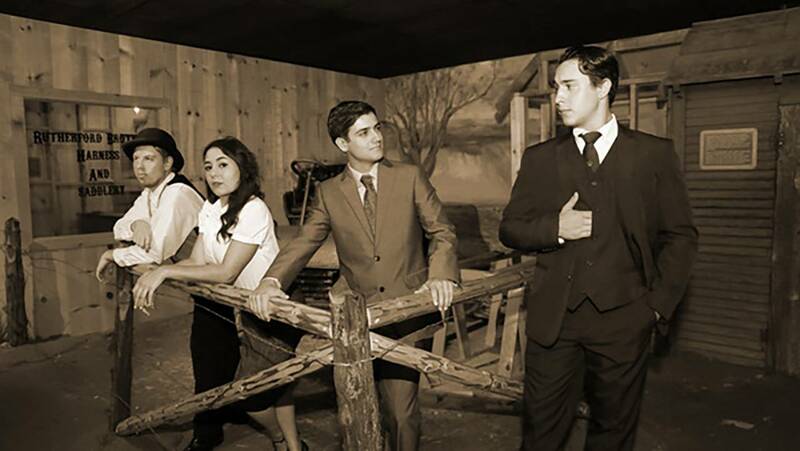 Performers from West Texas A&M University's Improv Agents will act out a comedic take on a real Amarillo crime story from the late 1800s, and diners will help solve the mystery. The event also will include a chicken fried steak dinner from the Big Texan. Tickets are $50 for PPHM members and $60 for nonmembers. The Amarillo Branch NAACP will celebrate its 75th anniversary at a Nov. 3 fundraiser banquet. The evening will begin at 6 p.m. Nov. 3 in the Amarillo Civic Center Complex Grand Plaza, 401 S. Buchanan St.
Steve Brown, president of Capital Assets Sustainable Energy Development, will give the keynote address. Tickets are $50 for adults, $75 for couples and $45 for seniors. Sponsorships are available. 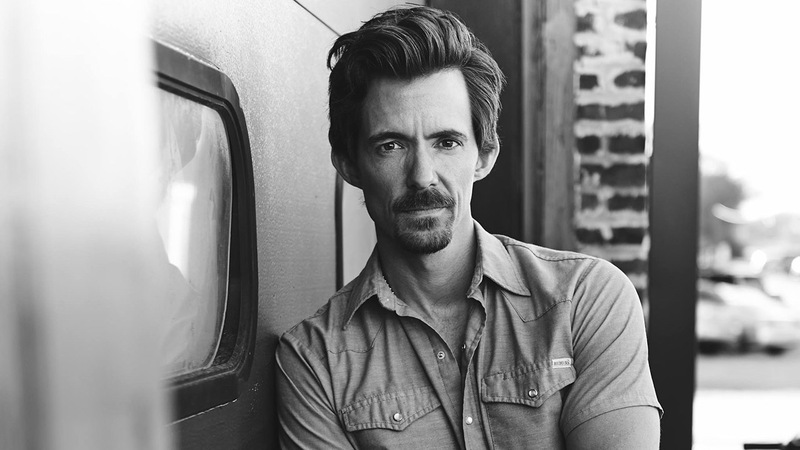 Zane Williams will headline this year's Cattle Barons Ball on Nov. 3. Texas country traditionalist Zane Williams will headline the annual Cattle Barons Ball on Nov. 3. The fundraiser for the American Cancer Society begins at 7 p.m. Nov. 3, with a VIP reception at 5:30 p.m., at the Rex Baxter Building on the Tri-State Fairgrounds, 3301 S.E. 10th Ave. The event includes dinner from The Big Texan, a bar, silent auction, live auction, the concert and dancing to Amarillo '80s cover band Cassettes. Tickets are $250 for general admission. General admission tables are $1,500 for six and $2,000 for eight. A high-flying night will help support the Lone Star Ballet Guild. The annual Nutcracker Ball — this year themed "Cirque du Ballet" — will combine P.T. Barnum and Cirque du Soliel. The family friendly ball will begin at 6 p.m. Nov. 3 in the Amarillo Civic Center Complex Heritage Ballroom, 401 S. Buchanan St. The event will include a champagne fountain, a large sales area featuring unique nutcrackers, a seated dinner, a children's area, photos and a silent auction. Black-tie, holiday and circus-themed attire is requested. Tickets are $150; tables are $1,000 to $5,000 or $500 for a half table. Amarillo's Velvet Funk will headline Denim & Diamonds for Borger Circle of Friends. The gala will raise money for regional cancer patients through Harrington Cancer and Health Foundation. It will begin at 6:30 p.m. Nov. 3 at Borger Country Club, 599 Broadmoor St. The evening will include live and silent auctions, a playing card blind draw, dinner, drinks and more. Join Panhandle PBS for the final Savor the Goods of the season. The farm-to-table evening will feature Chef Rose Guzman and Farmer/Entrepreneur Savannah Gates. The fundraiser will run 6 to 8 p.m. Nov. 8 at The Resplendent Garden, 11701 Truman St. Doors open at 5:30 p.m. The unique, educational dining experience will include a salad bar, a salsa bar, a charcuterie board featuring locally sourced beef and pork sausages and cheeses made from local dairy, tapas bar, tastes of winter comfort foods, and cheesecake and pecan brittle. Tickets are $75, including dinner and drinks. 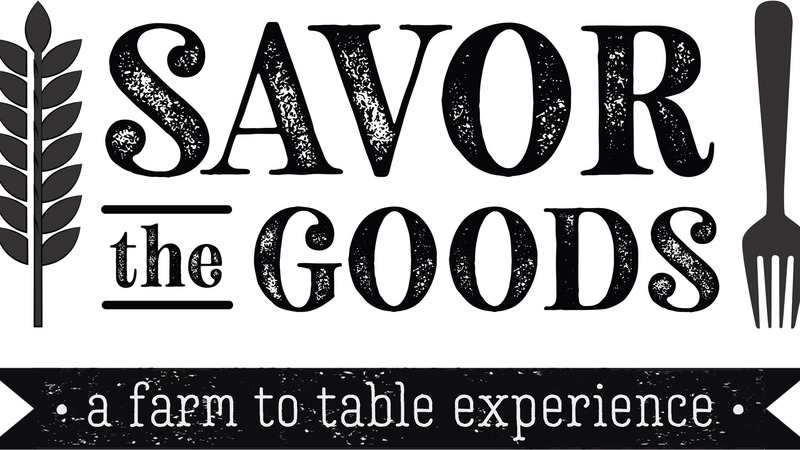 Savor the Goods is sponsored by Gilliland Family Foundation. A Christmas pop-up shopping expo will raise funds for San Jacinto Christian Academy. The Route 66 Christmas Extravaganza will offer holiday shopping from 9 a.m. to 6 p.m. Nov. 10 at the school, 501 S. Carolina St. Admission is free. A portion of proceeds go to the school. Got a whole lot of money that's ready to burn? All you need's a strong heart and a nerve of steel at the Viva Las Vegas steak dinner and casino night. The event will begin at 6:30 p.m. Nov. 10 at St. Joseph Catholic Church, 4122 S. Bonham St.
Tickets are $50 or $100 for VIPs. Proceeds will benefit the church's renovation fund. Collaborative art celebrating connections will be on sale at a fundraiser for Panhandle Adult Rebuilding Center. The One on One event will begin at 7 p.m. Nov. 10 at Cerulean Gallery, 814 S. Taylor St. The party also will feature a live auction, hors d'oeuvres, cocktails and live music. Tickets are $40; sponsorships are available. Proceeds will benefit Panhandle Adult Rebuilding Center, 413 S.W. Sixth Ave., which offers homeless adults a place to come during the day to take part in projects and activities. Panhandle-Plains Historical Museum will cap off its year-long Pop Culture exhibitions with an adult prom night. The Pop Culture Prom will begin at 7 p.m. Nov. 10 at the museum, 2503 Fourth Ave. in Canyon. Prom attire from the 1950s to the 2000s is encouraged. The party will feature hors d'oeuvres and a full bar; food trucks will sell items, as well. Tickets are $30 in advance and $50 at the door. The Amarillo Elks will celebrate the troops with a Marine Corps 243rd birthday party. The event will begin at 7:30 p.m. Nov. 10 at the Amarillo Elks Lodge, 932 Clyde St. It will feature a barbecue dinner, drinks and more. Tickets are $20 each or $35 couples. Proceeds will benefit the Elks National Foundation veterans' programs. Panhandle AIDS Support Organization's annual Turnabout fundraiser is Nov. 10. 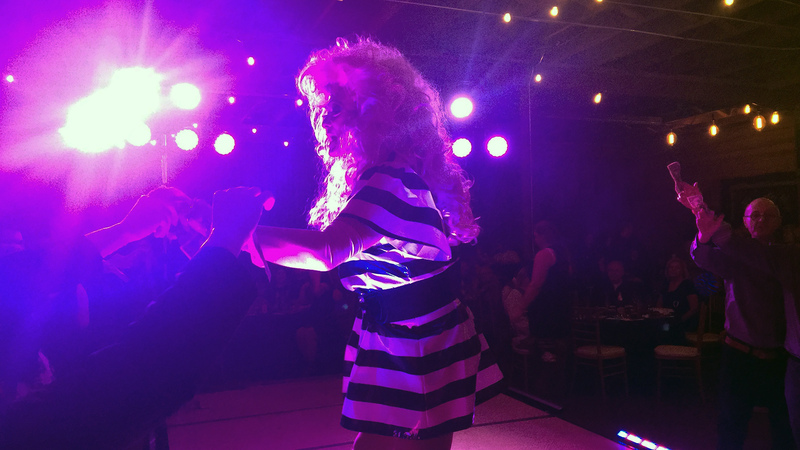 Enjoy a decadent night of drag at the annual Panhandle AIDS Support Organization Turnabout fundraiser. The "Bomb City Babylon" show will begin at 8 p.m. Nov. 10 at The Bowery, 100 S. Lincoln St. Performers will include Schae Burley, Wendy Clay, Renee Dauntes, Charles Davis, Alex Guerrero, Jennifer Hinkle, Kellie Kelley, Kevin Locke, Don Logan, Nick Lynch, Michael Maupins, Holly Mitchell, George Peterson and Jena Stafford. Keralee Clay and Jason Haugen will serve as emcees for the event. The evening also will include a silent and live auction. General admission is $25. Cabaret seating for two is $40 each. Table seating is $80 or $125, or $640 or $1,000 for tables of eight, or $125 or $1,000 for premiere seating. Drink tickets are included with admission, and finger foods and champagne is available for those with table seating. Area benefactors will be honored at the annual National Philanthropy Day luncheon on Nov. 15. The luncheon — held by the Texas Plains chapter of the Association of Fundraising Professionals — begins at 11:30 a.m. Nov. 15 in the Amarillo Civic Center Complex Heritage Ballroom, 401 S. Buchanan St.
Honorees will include: Affiliated Foods and Amarillo National Bank (outstanding large business); Paul Engler (outstanding philanthropist); Dr. Shari Medford (Spirit of Philanthropy); Power of the Purse (outstanding fundraising event); Gene and Louise Rahll (lifetime service award); Jodi Reid (outstanding fundraising professional); Chris Samples and KXDJ (outstanding media); Brandy Sanchez (outstanding volunteer fundraiser); Patrick Swindell (Landmark Award); United Way Youth Cabinet (outstanding youth in philanthropy); West Texas A&M University Ag Development Association (outstanding community service organization); and Zephyr Foundation (outstanding foundation). Speakers will include Jeff Guide, executive director of Catholic Charities of the Texas Panhandle, and Ryan Loyd of Consultant's Craft. Tables are $375 to $3,000. Individual seats are $50; for those, call Dyann Folkner at 806-654-2599. 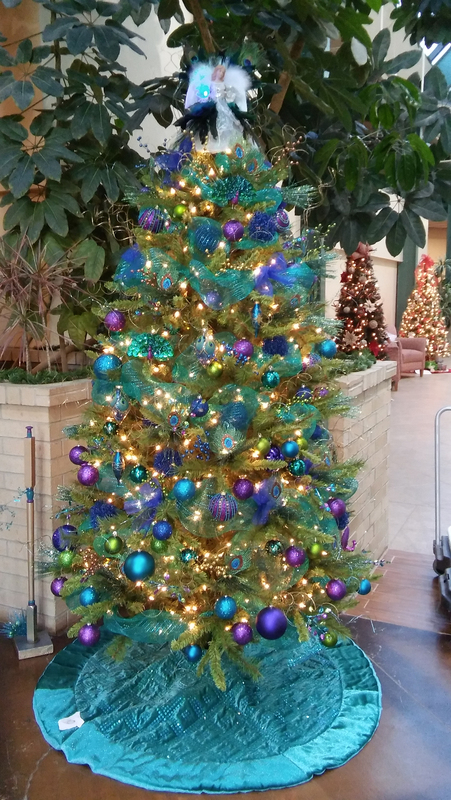 Panhandle Community Services' Festival of Trees is Nov. 16. One-of-a-kind Christmas trees will be auctioned off at the annual Festival of Trees fundraiser. The event, which benefits Panhandle Community Services, features trees decorated by local businesses and community groups. It begins at 6:30 p.m. Nov. 16 in the Amarillo Civic Center Complex Heritage Ballroom, 401 S. Buchanan St.. The party also will feature drinks, dinner, a silent auction and live music. Tickets are $30 or $25 for couples, plus fees. Get your motors running for the Original Toy Run for Amarillo Area CASA. Registration begins at 11 a.m. Nov. 18 at Tripp's Harley-Davidson, 6040 W. Interstate 40. The parade begins at 2 p.m. at the shop and ends at Advo Co., 5241 S. Washington St., with a party featuring food, free beverage, prize drawings, music from Moon Dog and more. Cost is $15, a new toy or both. Amarillo Botanical Gardens' Christmas in the Gardens will open Nov. 29. 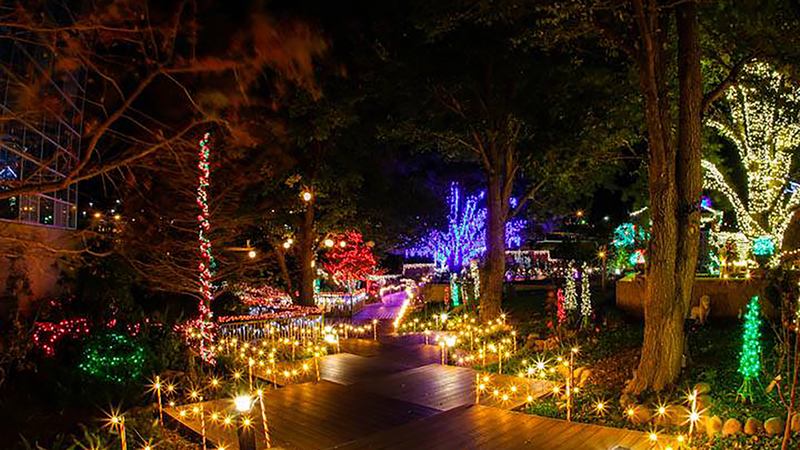 Amarillo Botanical Gardens' annual Christmas in the Gardens will open for the season Nov. 29. More than 350,000 holiday lights can be viewed from 6 to 8 p.m. Thursdays through Sundays through Dec. 23. Admission, which is new this year, is $5 for adults and $2 for children ages 6 to 12.